Seagrass beds are some of the essential nursery areas for fish, due to the great structural complexity found in these environments. Despite their importance, they are among the most threatened coastal ecosystems and their influence on fish assemblages is still poorly studied. 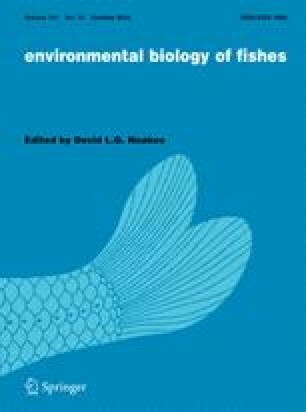 Therefore, this study aimed to compare the composition and structure of fish assemblages found in vegetated and unvegetated areas in a tropical estuary. 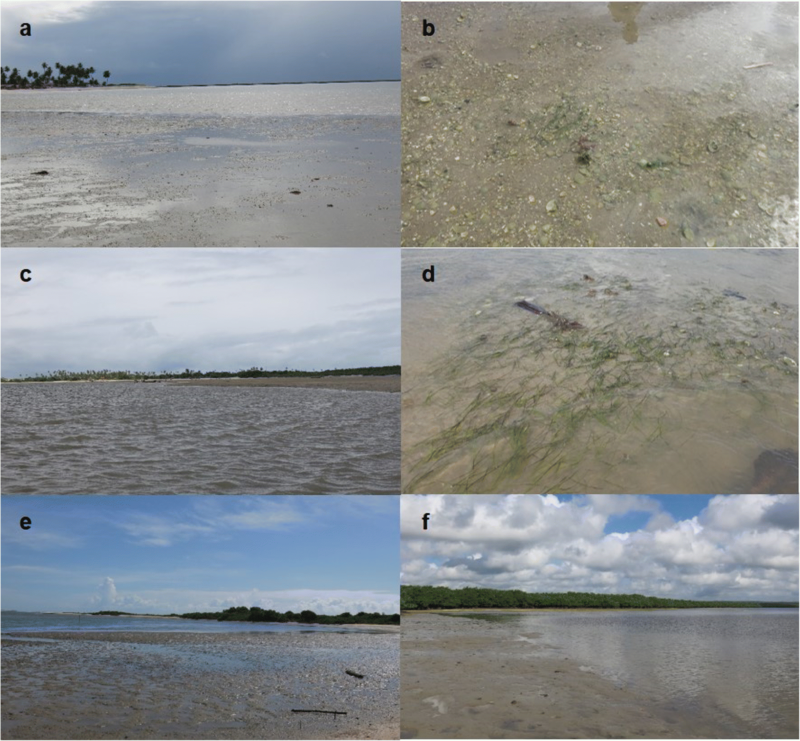 Samples were taken in two areas with seagrass (Halodule wrightii) and two where this vegetation is absent (tidal flats), observing variations in the hydrological regime between the dry and rainy seasons of 2014. A total of 86 species were recorded, of which 11 occurred only in vegetated areas and 31 only in the unvegetated regions. No difference was found in diversity between vegetated and unvegetated areas, but the values of abundance and biomass were higher in unvegetated areas. Thus, the environmental characteristic of unvegetated areas proved to be a major factor in determining the biomass and richness patterns. Analysis of the abiotic data set indicated that temperature and dissolved oxygen are the variables that act as environmental filters in the temporal differentiation of the structure of fish assemblages, while salinity and total dissolved solids are related to variation between seagrass beds and tidal flats. In addition, our results show that these areas are used by the species in different stages of their ontogenetic development, which may be linked to differences related to the availability of food resources and the possibility of refuge from predation.